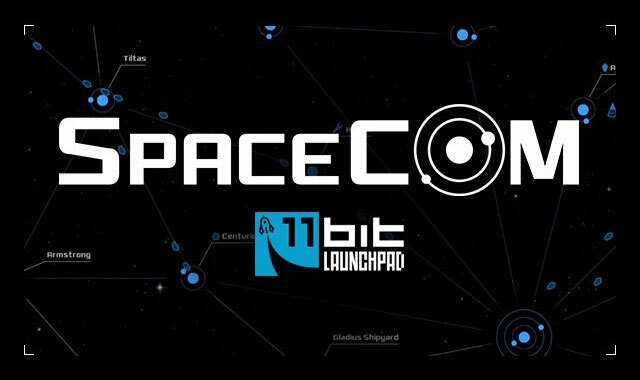 11 bit launchpad – publishing platform of 11 bit studios (Anomaly series, This War of Mine) – is pleased to announce that its first game, SPACECOM, will make its debut on September 17th. The game will be sold through various digital vendors, including STEAM, Games Republic and more. It will be available for PC, Mac OS and Linux platforms on the day of release, with six language versions (Polish, English, Russian, French, German, Spanish). Price for the game has been set at $14.99, but – as the game was made with multiplayer in mind – you can expect several bundles available (50% discount for 2nd copy and buy 3 – get 1 for free) in particular stores. More info about the game can be found at www.spacecom-gamecom. Deep Silver today unveiled the Homefront®: The Revolution Merits program, a reward plan for members of the Homefront community.